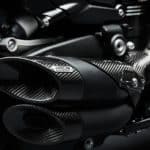 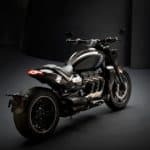 The legendary British motorcycle manufacturer Triumph has just revealed its new Triumph Factory Custom (TFC) motorcycle – a jaw dropping two-wheeled machine called Rocket III TFC. 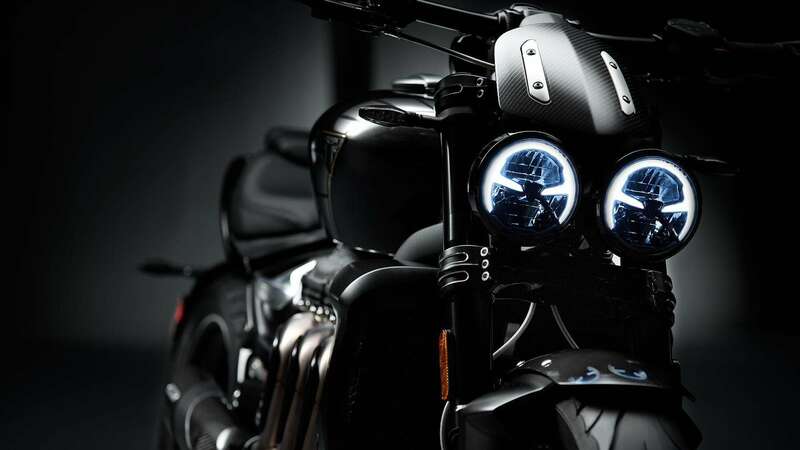 Set to take over the urban landscape in the near future and turn so many heads on the streets, this motorcycle looks like a vision of perfection. 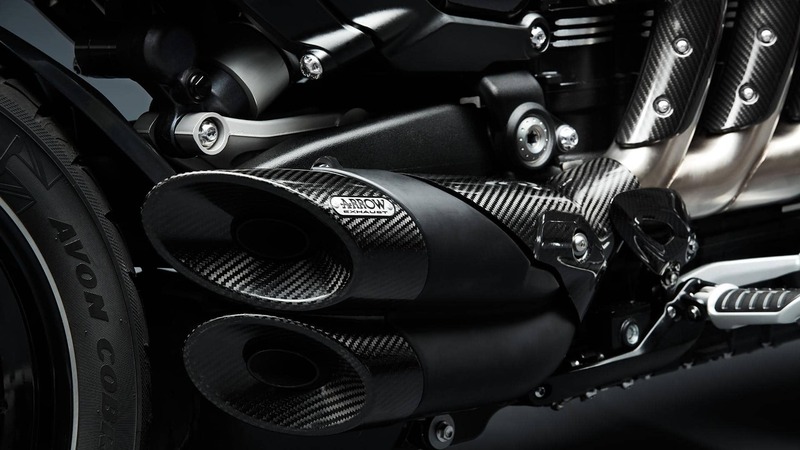 Triumph has taken their legendary motorcycle Rocket, added all the bells and whistles possible, a new Triple engine, high end technology, premium specification equipment and transformed it into the ultimate motorcycle with their Triumph Factory Custom concept. 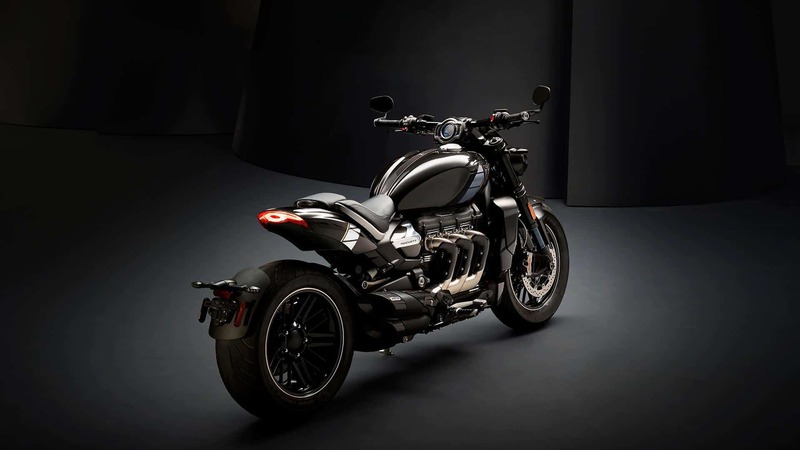 The Rocket III has first seen the light of day in 2004 and featured the world’s largest production motorcycle engine, which turned it into an extraordinary bike, unmatched by any other two wheeler out there. 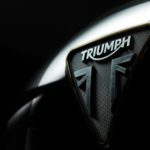 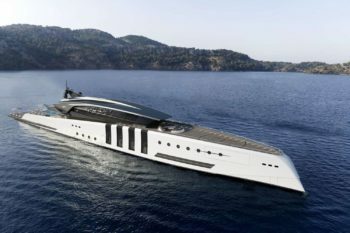 With the new TFC, Triumph continues on this successful line, and delivers a new, powerful and breathtaking machine. 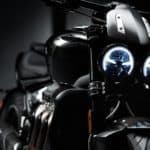 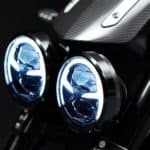 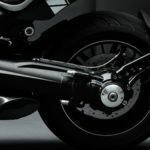 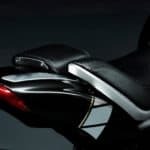 The bike will be launched on May 1st, 2019 and that’s when they’ll also reveal all the details and specs. 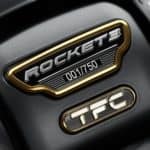 So far we only know it’s going to be a limited edition three cylinder 2500 cc beast, with a “deep and rich Rocket TFC growl”. 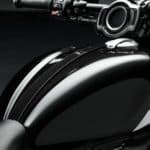 The model will be limited to only 750 bikes, and the price will surely rise to meet the high expectations.